The popularity of minimally invasive aesthetic treatments has risen significantly in the last century and is not showing any signs of leveling off. 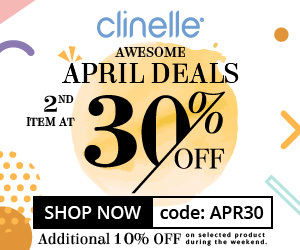 Several advancements have been made in the field of aesthetic medicine, and this has seen the introduction of a broad range of aesthetic treatments that target to overcome the common signs of aging. However, a large proportion of patients are not aware of most of these treatments. 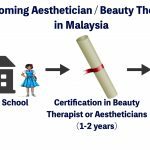 There is no specific data that shows the most popular aesthetic treatments in Malaysia, and we feel that this trend is somewhat similar globally. However, we believe that the trend of aesthetic treatments in Malaysia follows that of the Americans. With reference to data from the 2017 report published by the Americans Plastic Surgery Society. 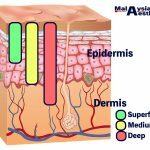 Here is what we believe to be the TOP 5 aesthetic treatments performed in Malaysia. Microdermabrasion is a common treatment among the many aesthetic treatments in Malaysia. Is often descript as “sanding” the topmost layer of the skin. It is administered as a procedure for treating uneven skin pigmentation, acne scars, dull skin tone and improving skin texture. The removal of the topmost skin layer makes way for new and smoother skin cells. This treatment is safe, comfortable and does not have any downtime. However, microdermabrasion may result in scarring or unwanted discoloration for individuals who have darker skin. 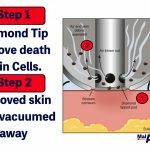 Therefore, it is crucial to allow a well trained and certified medical practitioner to undertake proper skin assessment before going for this treatment. Removing unwanted hair can be a nightmare for some people. If you are unhappy with shaving, waxing, threading or tweezing to remove unwanted hair, laser hair removal may be your ultimate solution. Laser hair removal ranks among the most performed aesthetic procedure in the United State. 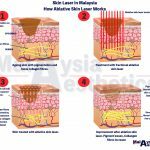 Likewise, laser hair removal is among the most popular aesthetic treatments in Malaysia. 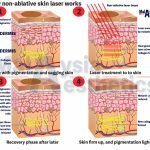 Laser hair removal offers several advantages in comparison to the available conventional techniques. However, it does have its own setbacks and carries potential risks when not performed properly. 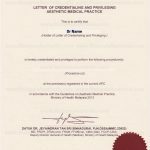 Hence, you should thoroughly check the credentials of the doctor or therapist performing the procedure before undertaking this treatment. This is yet another popular aesthetic treatment in Malaysia. Chemical peels are a simple, non-invasive way of improving skin tone and texture. It is often performed to treat acne, acne scarring and various pigmentation skin problems. 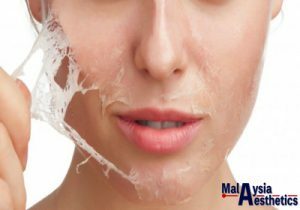 Currently, there are several skin peeling agents available on the market that target different skin problems. This procedure is fairly simple and straightforward but it produces reasonably good results. However, it should be done by a trained medical practitioner to avoid any potential complications. 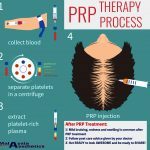 Patients who undergo this treatment will require several days of recovery depending on the depth of the chemical peel performed. Despite this, chemical peels still remain to be a widely sought after aesthetic treatment procedure. As we age, our face naturally loses its volume and we look older. Fuller cheeks, plumper smooth skin, and young luscious lips are no longer a dream. With soft tissues fillers, you can make this a reality in just a few minutes. 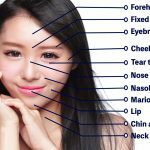 Soft tissue fillers or dermal fillers are getting ever more popular in Malaysia with no sign of plateauing. 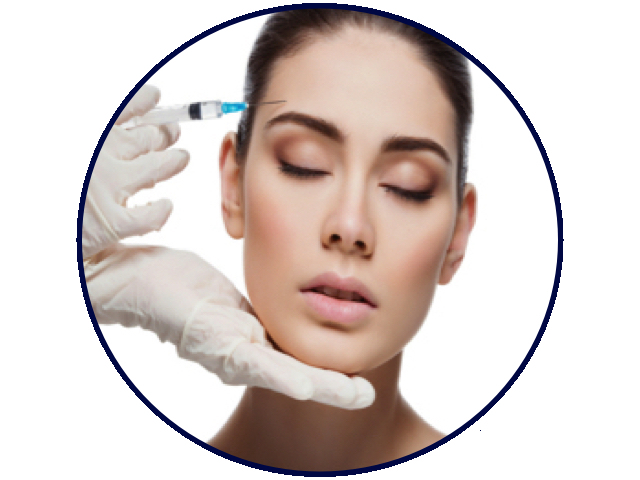 With the advent of hyaluronic acid fillers, soft tissue filler is now a lot safer and the results are more natural. If a younger look is what you want, then this is what you should be going for. 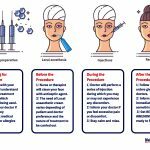 Often regarded as the cornerstone of aesthetic medicine, botulinum toxins are more popular than ever. 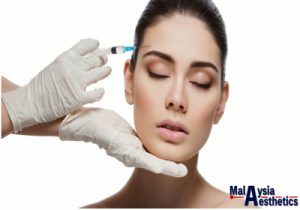 We at MalaysiaAesthetic.com believe that botulinum toxin treatment is the most popular treatment among all the aesthetic treatments in Malaysia. It is still the best methods in the market today for wiping out crows’ feet wrinkles, forehead lines, and frown lines. It is so easy to get it done and you can even have the treatment over lunch break and still get back to work on time. Despite the ease of treatment, make sure it is done by a certified and experienced practitioner. Not only are the result much better but you may also avoid looking overdone.